Eric Cassidy is a WBRC Senior Structural Engineer specializing in the analysis and design of wood, steel, and reinforced concrete structures. His responsibilities include design of structural systems, performing field work including forensic field investigation, condition assessment, and load rating and reinforcement of existing structures. 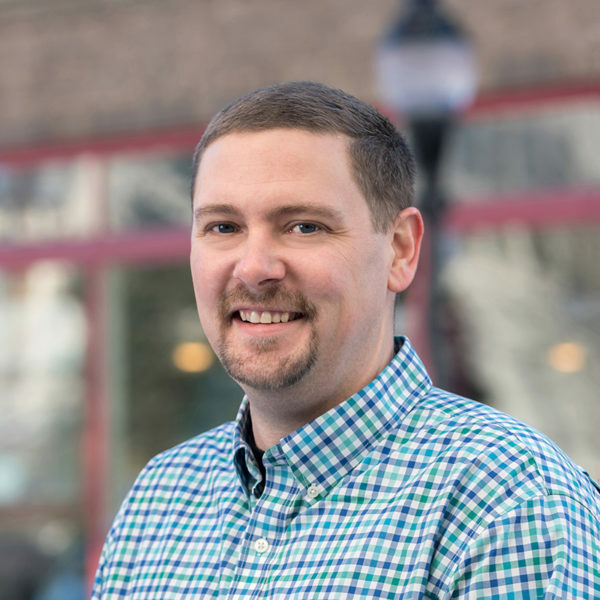 Eric’s experience prior to joining WBRC includes ten years of private practice, serving as Structural Engineering Manager at UMaine’s Advanced Structures and Composites Center and Engineering, and manager of a Florida based design-build firm specializing in heavy timber and engineered wood construction. He holds multiple patents for composite structural systems developed for blast and ballistic protection. He has also published peer reviewed papers in the Journal of Structural Engineering. Eric graduated from the University of Maine, earning a Master of Science in Structural Engineering and a Bachelor of Science in Civil Engineering. He is a member of the Structural Engineers Association of Maine (SEAM) and the American Society of Civil Engineers.